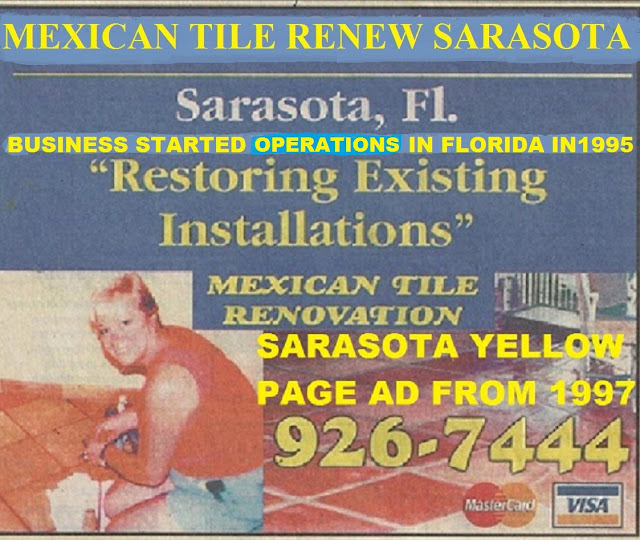 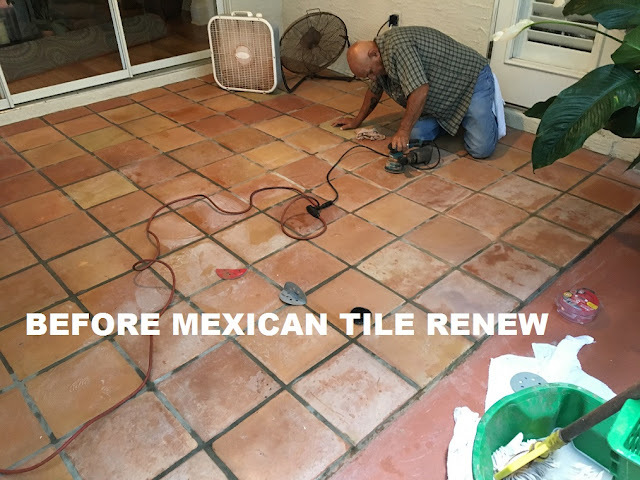 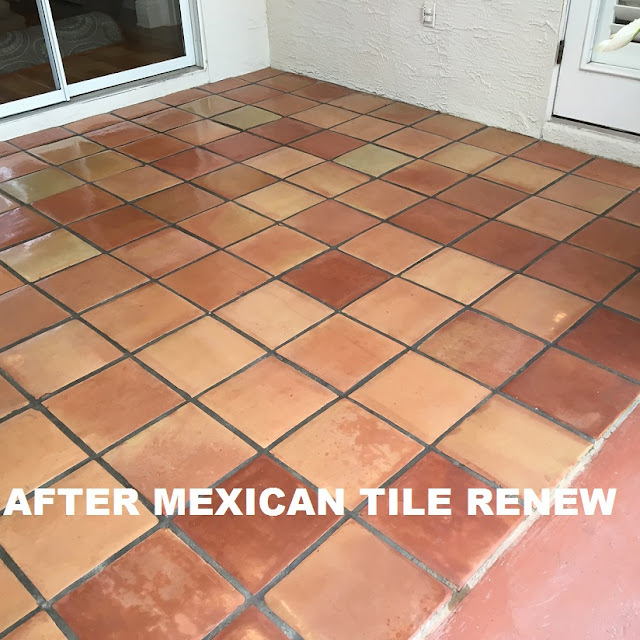 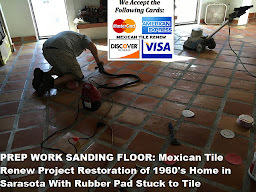 Mexican Tile Renew Sarasota Fl: Mexican Tile Renew Project of Exterior Saltillo Tile at a Home in The Cottages at Rivendell in Osprey Florida. 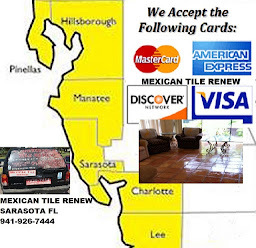 We travel from Fort Myers to Sarasota To St Pete To Panama City Fl. 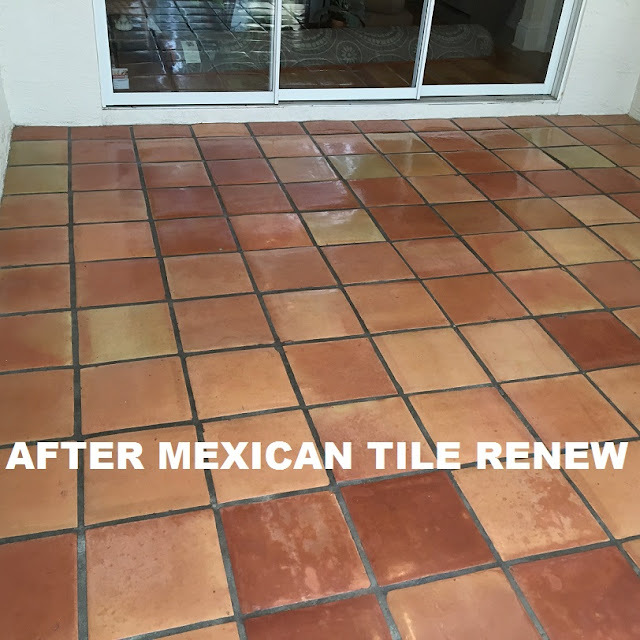 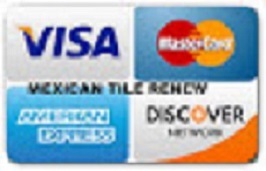 Labels: Mexican Tile Renew Project of Exterior Saltillo Tile at a Home in The Cottages at Rivendell in Osprey Florida.